Working with a personal injury lawyer is far easier than many people assume it will be. Perhaps the biggest misconception about personal injury attorneys is that they are prohibitively expensive. For most people who have just been involved in a serious accident, money is a huge concern -and being out of work for at least a while after an accident isn't unusual. This means that money may be tighter than ever, with no spare cash for a pricey lawyer. Fortunately, with a personal injury lawyer, no money is actually needed. Personal injury lawyers often work with clients who can't pay anything up front. This arrangement, called a contingent fee, allows the client to pay the attorney only after the case has been decided. 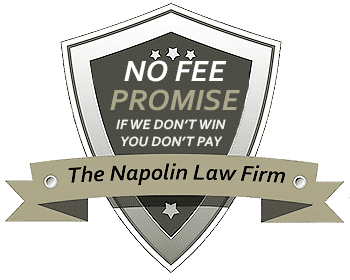 With a contingent fee arrangement, the attorney will receive a portion of the case proceeds, normally in the form of a percentage. In the rare event that the personal injury lawyer does not win the case for their client, no legal fees will be due. This essentially means that if there is no win, there is no charge. The client and lawyer will work as a team in a personal injury case. One of the biggest advantages of working with an attorney in a case like this is that they can alleviate a considerable amount of stress. Many people who attempt to deal with the responsible party and their insurance company without legal help end up being enormously stressed and frustrated. The insurance companies will often use highly aggressive tactics to try and force unfair settlements, and in many cases the responsible party may even do their best to deny all responsibility for the injury. A personal injury lawyer will immediately assume the burden of corresponding with the responsible party and their insurance company. 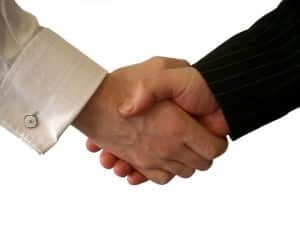 All contact can be relayed directly to the attorney, who can then deal with them in a firm but aggressive way. The lawyer will need to get help from the client in several important ways, most notably in the form of documentation. The client should always make sure to keep track of all expenses that result from the accident. Any injury-related costs can and should be documented. Although the personal injury lawyer often keeps in touch with the client's primary caregiver to stay abreast of their recovery progress, this does not necessarily mean that they will be aware of every single cost related to the injury. Therefore, it is important that the client keep an itemized running total of every potentially related cost. This documentation can be given to the lawyer at the conclusion of treatment, before they send a demand letter to the responsible party. By providing this documentation to the lawyer, the client helps maximize their potential return, and helps their attorney get a clear picture of what the real damages are. 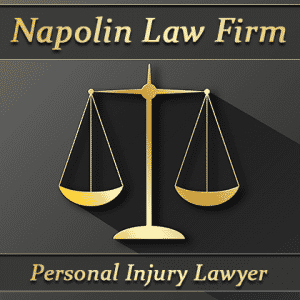 At Napolin Law Firm, we have a staff of highly experienced personal injury attorneys who are here to help when you are unexpectedly injured. We understand exactly how devastating an injury can truly be, and it is our goal to help you get your life back as soon as possible. Give us a call at 1-909-325-6032 or contact us by email at [email protected] to learn more.